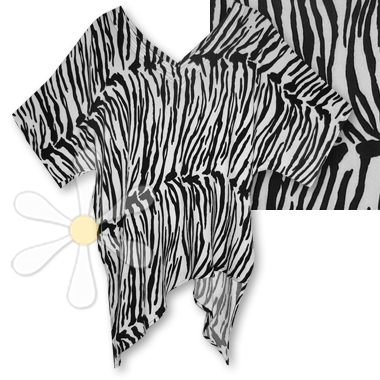 ANNABA-SPECIAL IN OUR ANIMAL PRINT! Our light and breezy asymmetrical top in our WILD animal print will release the WILD in you! For measurements and details visit the ANNABA TOP main page.